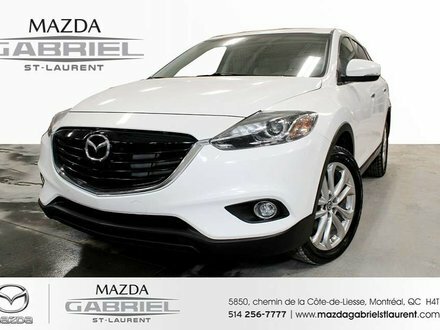 DON’T SIGN BEFORE COMPARING HERE Quality + Service + price + transparency = Happen at Mazda Gabriel St-Laurent! 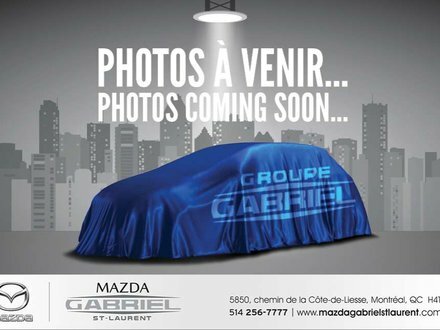 COME AND SEE US AT: MAZDA GABRIEL ST-LAURENT, 5850 CHEMIN DE LA COTE-DE-LIESSE, MONT-ROYAL YOUR HONEST MAZDA DEALER IN MONTREAL AND LAVAL Extended warranty available, Easy financing. 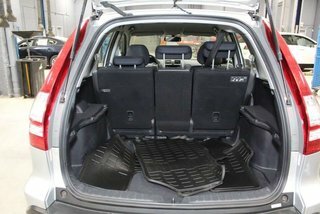 No case is refused., We promise the best price for your vehicle. 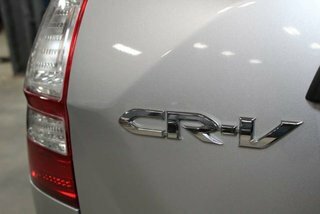 Inspection and Car Proof reports always available. 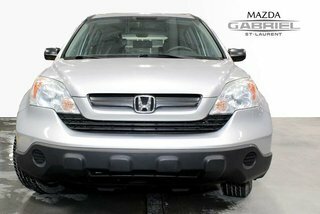 Personalized and simple financing solution on the spot. 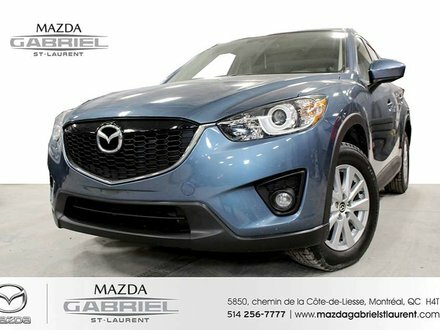 We accept all kind of trade in Call Lilo for more information at: 1-514-256-7777 MAZDA GABRIEL ST-LAURENT IS OPEN ON SATURDAY!! 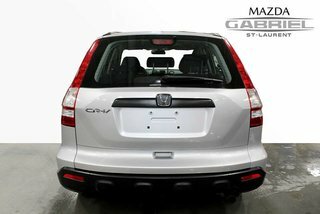 Serving you it’s our privilege! 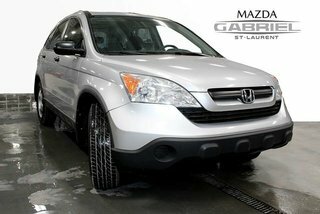 QUICK ANSWER GUARANTEE !! 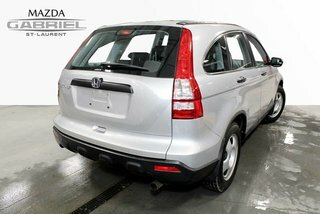 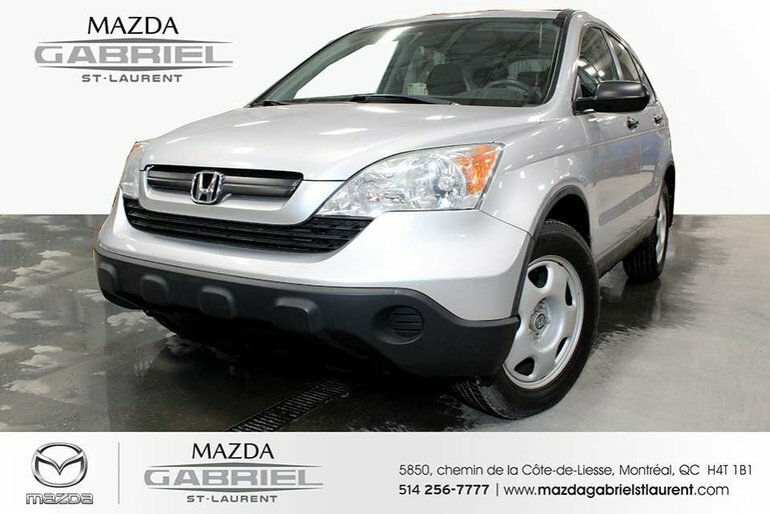 Interested by the 2009 Honda CR-V LX 4WD + ?